I haven’t done a book review in a VERY long time (must be coming up to 2 years now) but that doesn’t mean I still don’t constantly have my head in books! At the beginning of the year I set myself a challenge on Goodreads (you can see my account here) to read 24 books this year. I’m currently reading my 19th book of the year so I think I’m pretty much on schedule. I find it SO difficult to review books. I love talking about them (desperately want to start a book club) but find it so difficult to write about them and so instead, I wanted to list a few of my recent favourites in the hope that some of you pick them up and love them as much as I did! 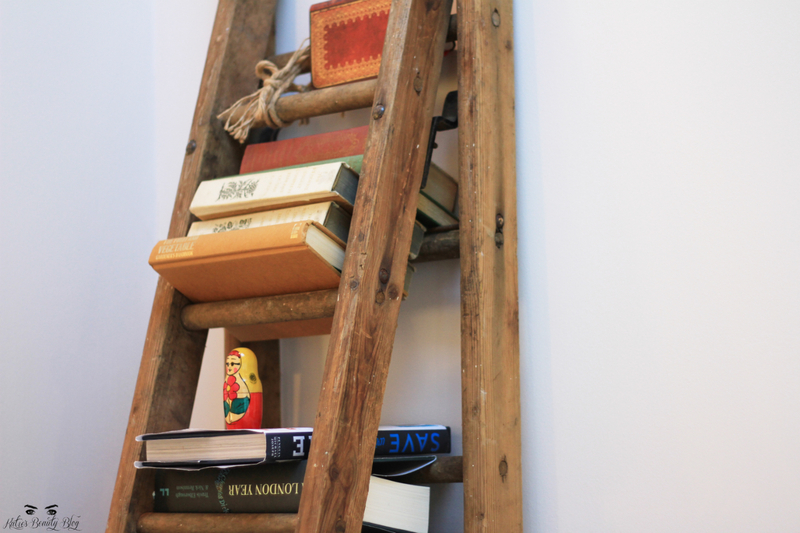 This is my friend Sophie’s ladder bookshelf – I LOVE it and want one myself. This has been my favourite book of the year so far. 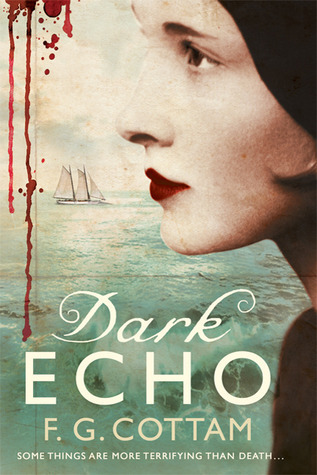 I was gripped from the first chapter and felt thoroughly involved and captivating by this story. It’s a murder mystery, almost detective book set around a mysterious film director; Cordova. His films are highly disturbing and have been banned from many countries, so much so they’ve developed a cult following. Cordova’s beautiful 24 year old daughter is found dead in a warehouse and the story follows Scott Magrath, investigative journalist who tries to unravel the mystery of her death. This book also has interactive elements, which was new to me but completely gripping (I’ve always wanted to be a detective and this made me feel like I was one). 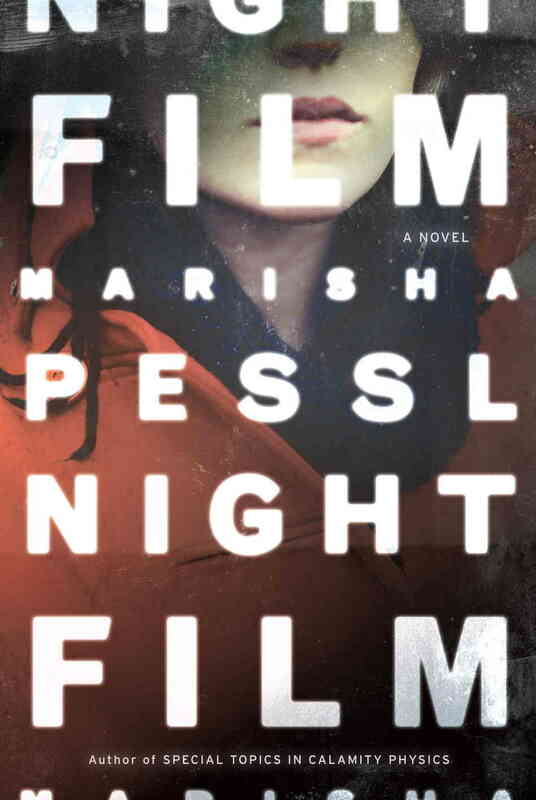 You can download the ‘Night Film’ app which when you see a ‘stamp’ on a page of the book, you can scan it through the app which then gives you an extra piece of evidence or bit of the story you wouldn’t have known otherwise – such as police evidence reports, music, detective notes etc. Also throughout the book, as well as the general story, are news articles and message board screengrabs which makes the story a little more involving and ‘real’. I DESPERATELY want to read more books like this so if you know any, please recommend! The Secret History by Tartt is one of my all time favourite books, and so when Goldfinch was released I was ridiculously excited. The main character is Theo Decker, a 13 year old boy who survives a horrific ordeal that ends up killing his mother and the story follows him through his life as a man. It’s a really long book (over 770 pages) but I adored the story, fell in love with Theo, despite his imperfections and also discovered a new found interest in antiques and art. I can’t wait to read more of Tartt’s work as she is one of my favourite authors. “Read it. And if anyone asks you how it ends, just LIE”. I love the thought of the ending involving a twist that you have to promise to keep. I don’t want to say too much about it, apart from that I loved the way it was written, I loved the twist which was totally unexpected and it starts off with a map and family tree which makes any book perfect in my opinion! I downloaded this on my kindle on a whim and put off reading it for ages, but once I started I wish I had read it sooner! It’s the story of a haunted ship (sounds really lame, despite the fact that I love ghost stories). It follows Martin Stannard, who’s wealthy, successful father buys a boat to ride during retirement but as Martin and his girlfriend discover, the boat has a dark past and was owned by Harry Spalding (a horrific character). It’s quite graphic and dark in places and left me feeling scared and uneasy in some parts (which I love, always enjoy morbid subjects). I found the ending a little disappointing and you do have to suspend your disbelief in parts but I loved this book and now want to read more ghost stories! So sorry for all the words! I really hope some of you read a couple of the books I mentioned here. I loved them all and hope you enjoy their worlds as much as I did. Also please leave me comments of your favourite books and if you have any recommendations – I’m always on the look out! Previous Post LOOK OF THE DAY: Sleek MakeUP Au Natural! Next Post REVIEW: Philips Lumea Precision Plus Part #1! Thanks for the recommendations! I'm going through a no-books phase right now… too caught up in too many Netflix series, lol. Thanks for the recommendations! Will definitely have to check them out! I wouldn't say its identical to Night Film, but in terms of the suspense you should try The Sleeper by Emily Barr. It's the first thriller I ever read, I'm now hooked! I keep debating to get the We Were Liars it sounds really good! It is absolutely amazing! Be prepared with a box of tissues though. I got teary eyed by the end. I absolutely agree with you about 'We Were Liars' I loved way it was written. I'm itching to read one of Donna Tartt's books because I've just heard so many good things, but I have far too much on the reading list right now to pick it up. I'm definitely interested in Night film though, it sounds great! Wrote down all your books. I'm currently reading Blue Monday by Nicci French. There's a Tuesday and Wednesday. They're mysteries. Love the ladder book shelf. Want one. I'm aiming for 100 this year as I do every year. You and I have very similar tastes when it comes to books! All of the books you mentioned are on my reading list except for the last one (and after reading this it is now). If you haven't already read them, I recommend: This House is Haunted by John Boyne, The Last Dead Girl by Harry Dolan, The Never List by Koethi Zan, and The Weight of Blood by Laura McHugh. These were some of my favorites that I read this year and you might like them! I really want to read The Goldfinch! The Secret History is one of my favourite books. I would recommend "The Unlikely Pilgrimage of Harold Fry" – a heartwarming and heartbreaking read. 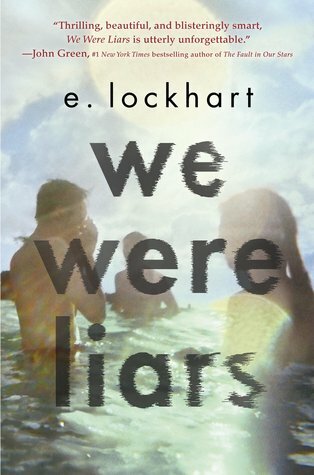 The We Are Liars tagline has got me hooked! Definitely going to go pick this up I think! 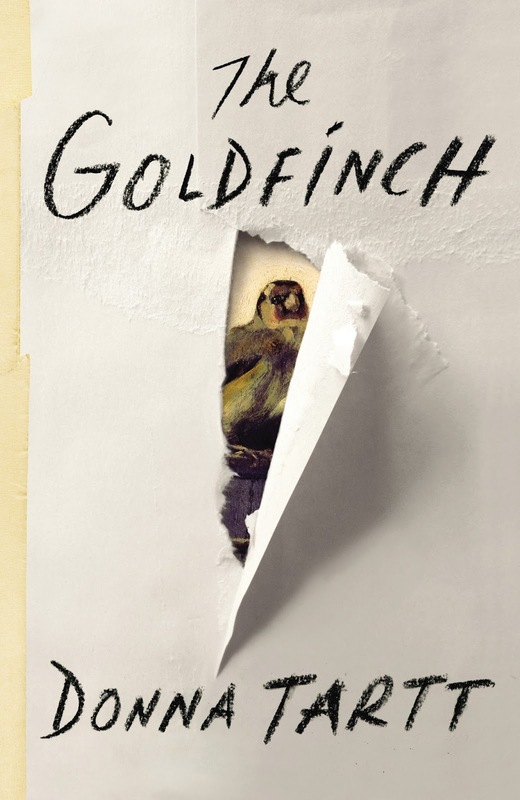 The Goldfinch sounds really interesting- like something I'd read anyway! It's a shame that what you wrote about We Were Liars makes me want to google the plot instead haha! My taste in books tends to be fairly twisted, stuff like Fear and Loathing in Las Vegas, Naked LunchThe Wasp Factory etc, I'd give those a whirl.